The Naples Zoo is a nationally accredited zoo and charitable institution that offers a full day of fun activities while seeing such animals like lions, giraffes, monkeys, pythons, and bears. 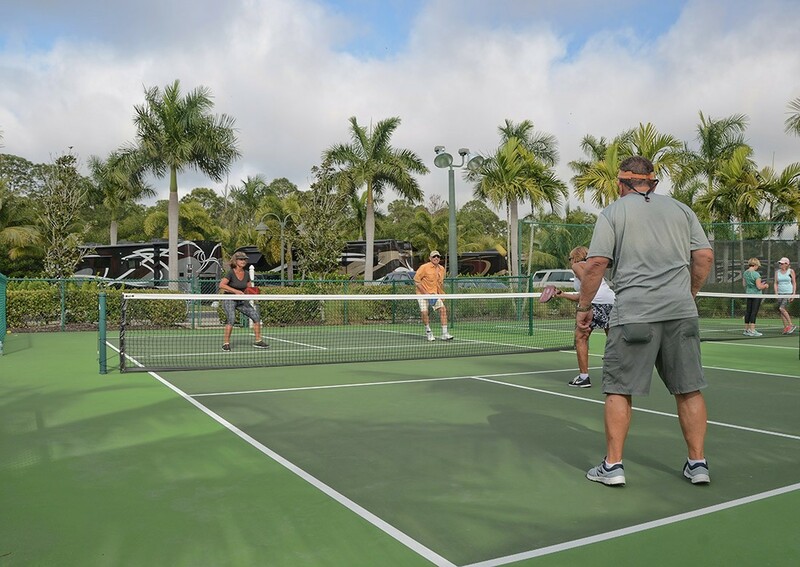 The Naples Botanical Garden is a 170-acre world-class garden paradise that features the plants and cultures of the tropics and subtropics between the latitudes of 26 degrees North & South. Situated right on the waterfront, The Village on Venetian Bay is a luxurious open-air shopping mall, one of the most popular in Naples with tourists and affluent locals alike. The Revs Institute for Automotive Research celebrates the history of American automobiles. Visitors can come and see more than one hundred of the most significant cars built between 1896 and 1995. Home of the Naples Philharmonic and The Baker Museum. 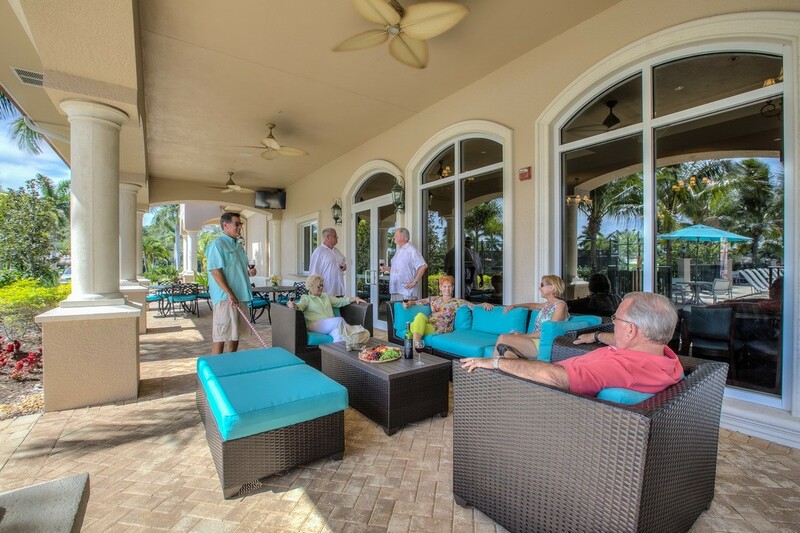 Artis—Naples is the premier center for the arts in Southwest Florida. 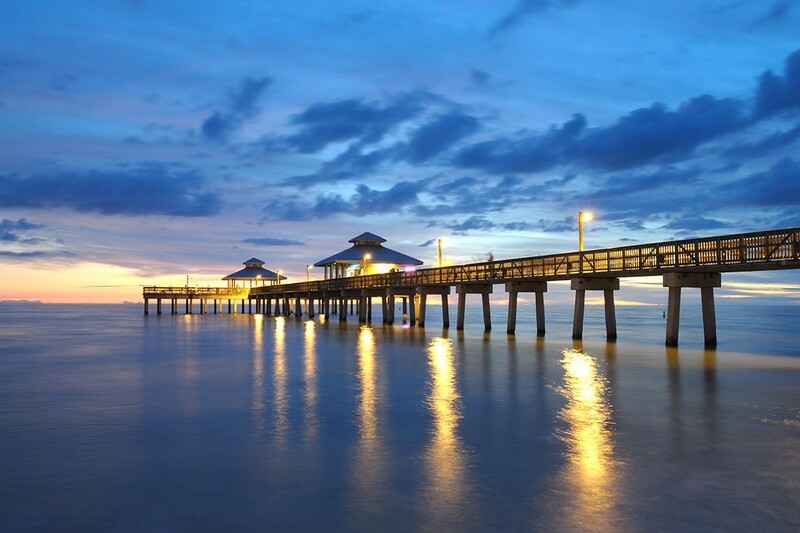 The Naples Pier is a historic pier known for fishing, bird watching, dolphin spotting & scenic sunset views. Considered a gateway to Western Everglades, the Corkscrew Swamp Sanctuary consists of about 13,000 acres of magnificent wetlands, pine flatwoods, a marsh, and a wet prairie, as well as the largest North American old-growth Bald Cypress forest. 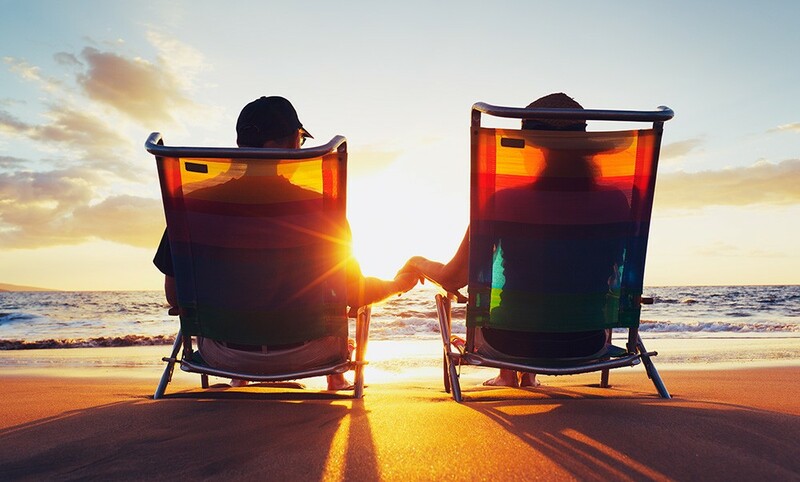 With 1,000 feet of incredibly fine white sand, a picturesque pond, a kids’ playground, and a volleyball court, Lowdermilk Beach Park is one of Naples’ most popular beachfront parks. The Bird Gardens of Naples is dedicated to the welfare and conservation of wild parrots in captivity and offers an outreach and placement program that looks after the birds in a safe environment. Established in 1996 and spanning 35,000 acres in Collier County on the southwest coast of Florida, Ten Thousand Islands National Wildlife Refuge (NWR) is an important refuge for the rich diversity of native wildlife and threatened mangrove habitats found in this region. Nestled behind 5th Avenue South in downtown, the von Liebig Art Center is the permanent home of the Naples Art Association. A mainstay of the community, it is visited each year by approximately 100,000 guests who come to attend its changing exhibitions as well as art classes, workshops, and lectures. The Golisano Children’s Museum of Naples (C’mon) is a fun-filled place where children can play, learn, and experience new things together.